3d model for Quadro N100 Sink designed by Schock. Quadro collection comes in 3 different sizes: N-100S, N-100 and N-150. The taps will be mounted on the counter. 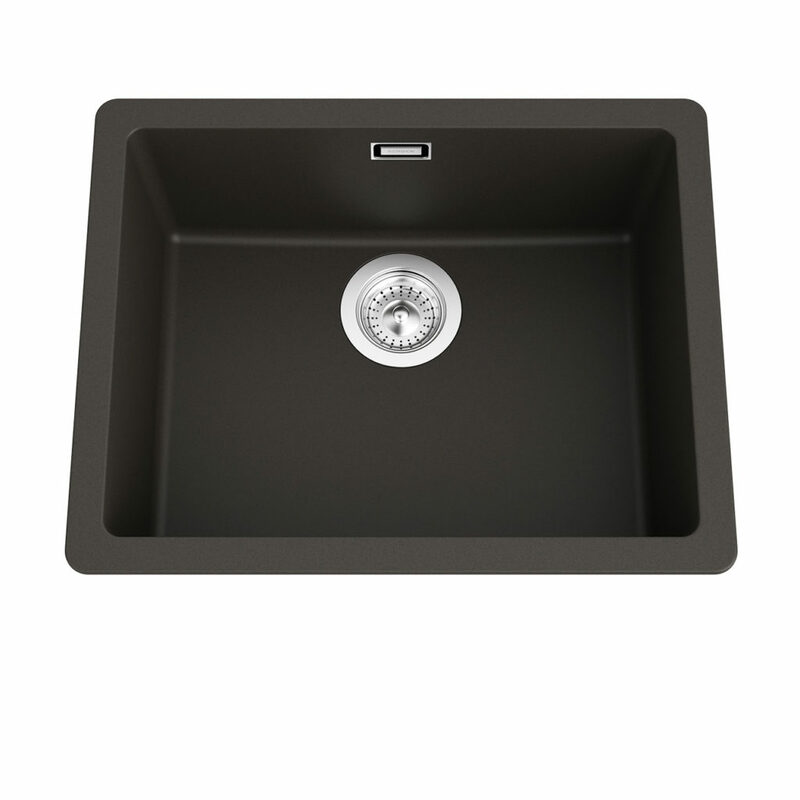 This sink can be placed for top mount and under mount. This product is available in 12 different colors. Dimension of the sink: 55cm (W) x 43cm (D). The vray and corona file comes with materials in place, ready to render it.